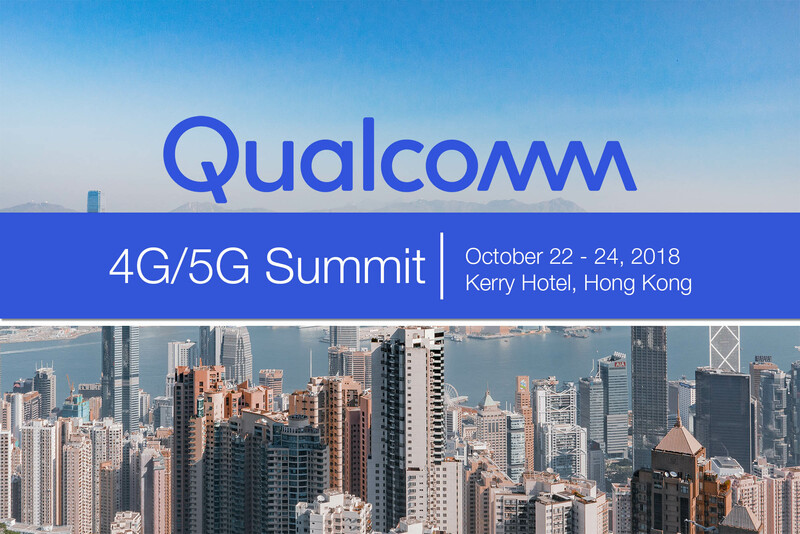 Our analysts will be attending the Qualcomm 4G/5G summit in Hong Kong. 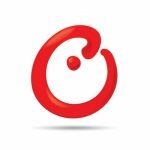 You can schedule a meeting with them to discuss the latest trends in the technology, media and telecommunications sector and understand how our leading research and services can help your business. Neil Shah, our Research Director will also be moderating a panel on: How 5G and on device AI processing could work together in the future.